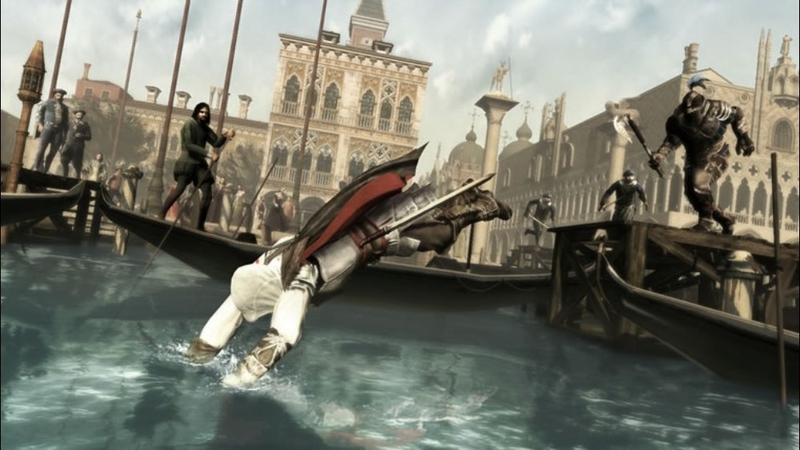 Assassin’s Creed II Sequence 12: Battle of Forli expands the AC2 experience by delivering a missing piece of the storyline. Join Machiavelli and Caterina Sforza to defend Forli from the Orsi Brothers. Accomplish a daring rescue and prevent the Piece of Eden from falling into the hands of the Templars. Uncover new depths to the historical conspiracy by gaining access to six challenging new memories. Pilot Leonardo’s flying machine across Romagna. There are no refunds for this item. For more information, see www.xbox.com/live/accounts. A must for Assassin’s fans, Assassin’s Creed II Sequence 13: Bonfire of the Vanities continues to expand the award-winning AC2 universe. Work with Machiavelli to free the city of Florence from the grip of the mad monk Savonarola by targeting influential citizens under his control. Battle, sneak and freerun your way through twelve challenging new memories. 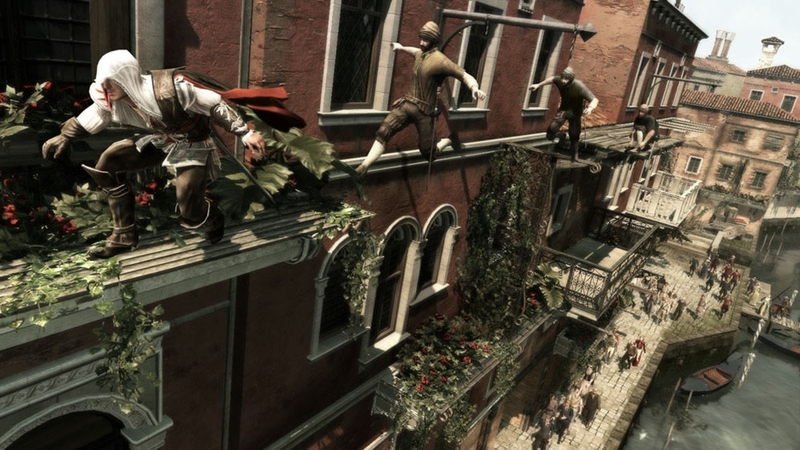 Discover a new district of Florence, and utilize Ezio’s new move, the sprint jump. 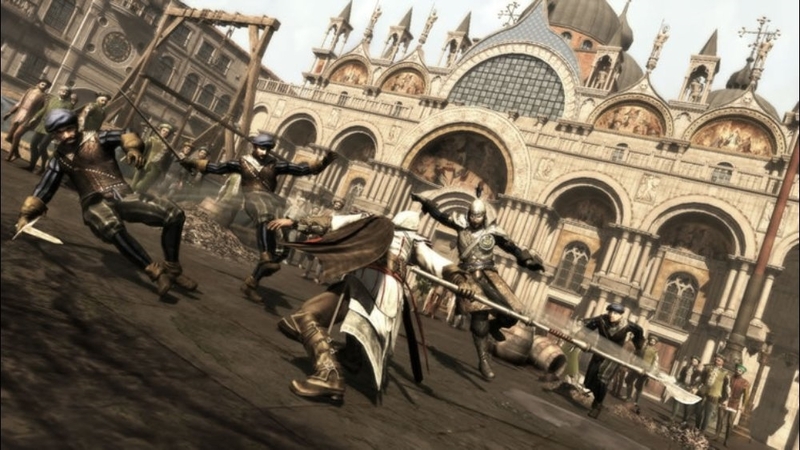 Three Templar secret locations from the AC2 Collector’s Edition are also included: Palazzo Medici, Santa Maria Dei Frari, and the Arsenal Shipyard. There are no refunds for this item. For more information, see www.xbox.com/live/accounts. 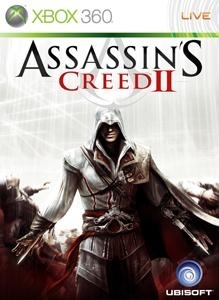 A must for Assassin’s fans, Bonfire of the Vanities continues to expand the award-winning Assassin's Creed II universe. Work with Machiavelli to free the city of Florence from the grip of the mad monk Savonarola by targeting influential citizens under his control. Battle, sneak and freerun your way through twelve challenging new memories. 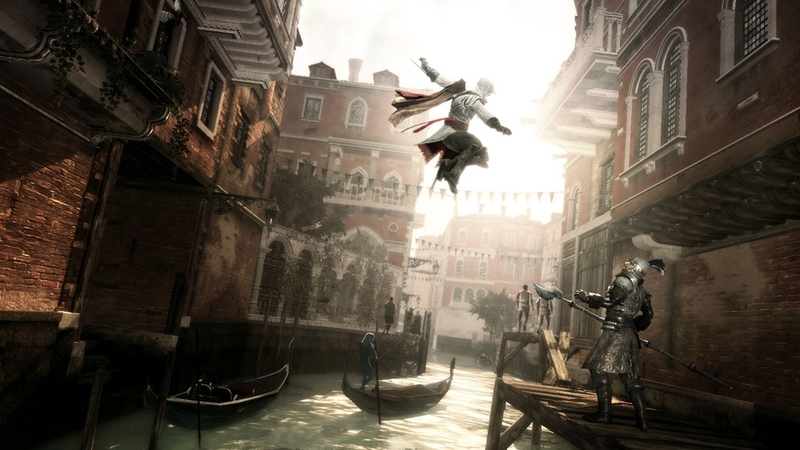 Discover a new district of Florence, and utilize Ezio’s new move, the Sprint Jump. 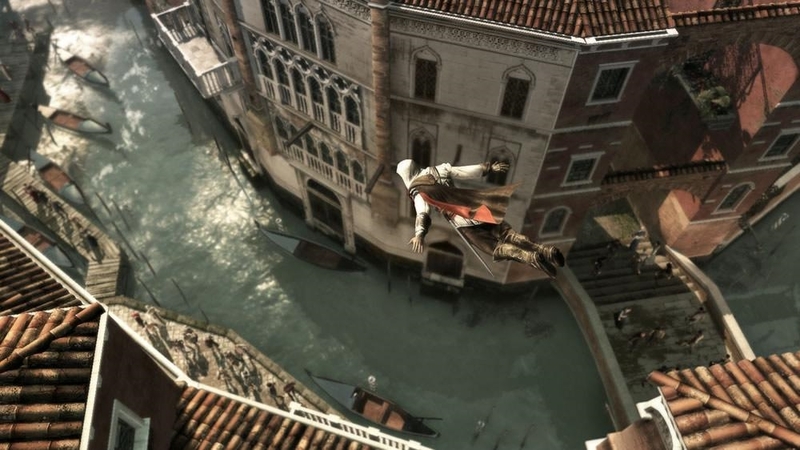 A must for Assassin’s fans, Assassin’s Creed II Sequence 13: Bonfire of the Vanities continues to expand the award-winning AC2 universe. Work with Machiavelli to free the city of Florence from the grip of the mad monk Savonarola by targeting influential citizens under his control. Battle, sneak and freerun your way through twelve challenging new memories. 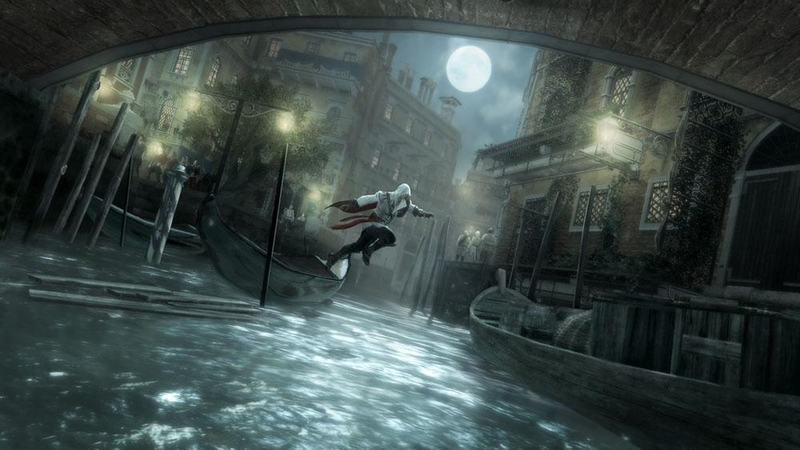 Discover a new district of Florence, and utilize Ezio’s new move, the sprint jump. There are no refunds for this item. For more information, see www.xbox.com/live/accounts. 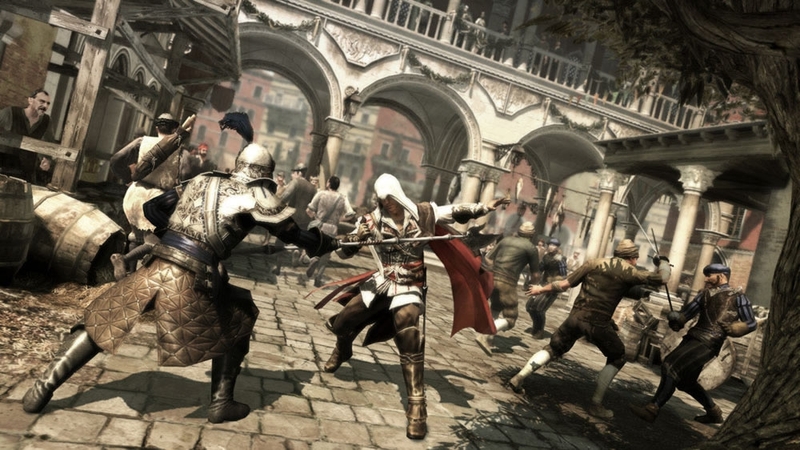 Battle of Forli expands the Assassin’s Creed II experience by delivering a missing piece of the storyline. Join Machiavelli and Caterina Sforza to defend Forli from the Orsi Brothers. Accomplish a daring rescue and prevent the Piece of Eden from falling into the hands of the Templars. Uncover new depths to the historical conspiracy by gaining access to six challenging new memories. Pilot Leonardo’s flying machine across Romagna. Pursuing Sforza’s assassins, Giovanni arrives in Venice where he intercepts a coded letter from the members of the conspiracy. Decoding this document in order to get to the top of the conspiracy becomes of imperial importance. Download this video. Unable to decode the letter, Giovanni decides to deliver it to Rome in order to unmask the ringleaders. But there he discovers that the conspiracy is much more widespread and dangerous than he thought... Download this video. Home Sweet Home. 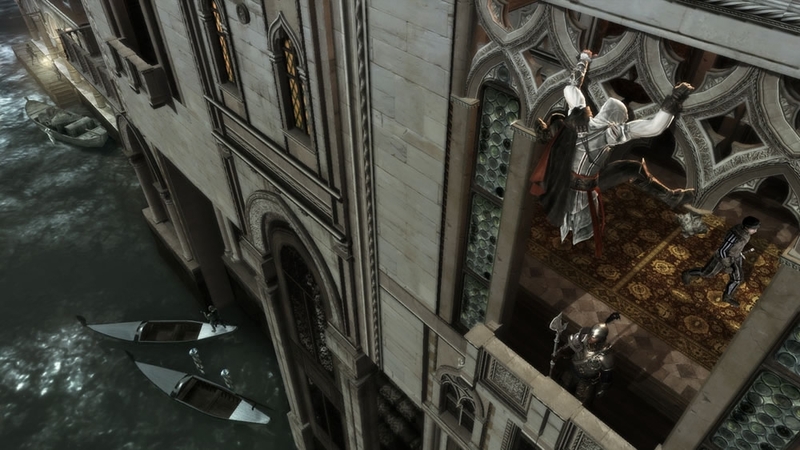 Get an inside look into your personal villa and learn more about the animus and how it becomes a key tool in Assassin's Creed II. Check out the official Launch Trailer for Assassin’s Creed II. Power to the People. 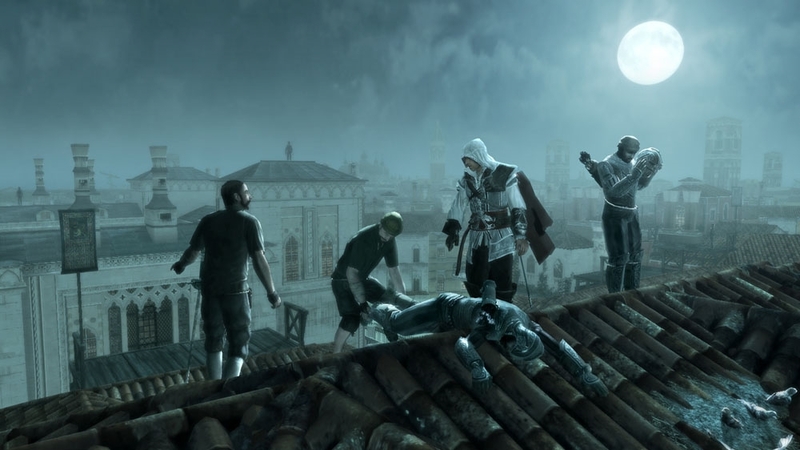 Meet the thieves, courtesans and mercenaries that will help you in your missions of vengeance in Assassin’s Creed II. Learn how to use these acquaintances from the underworld and about your close friendship with the famous inventor, Leonardo da Vinci. Gain insight into the new economic system and the freedom to buy and upgrade your arsenal of weapons when you want. All Roads Lead To… Learn about mission variety, the different paths you can take to accomplish the task at hand and how the choices you make affect the outcome of your game. 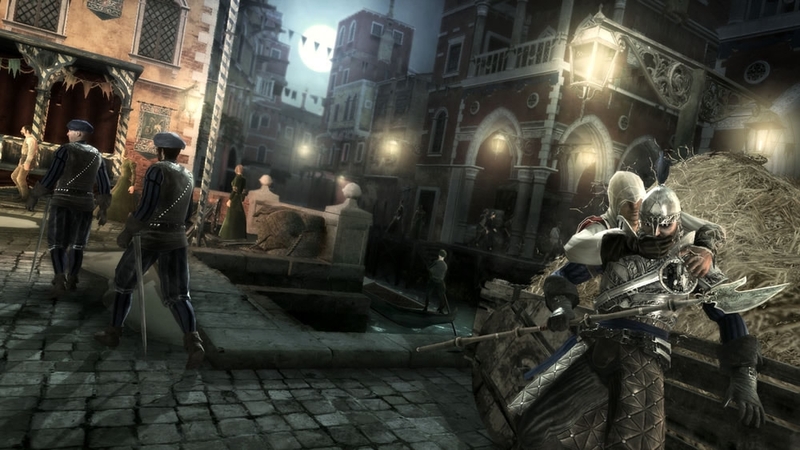 Check out new environments and hidden interiors that only the Assassin can access. Clothes Make the Man. Learn about the 30 year progression of Ezio Auditore da Firenze where every year brings stronger hate, better fighting skills, more weapons and improved armor. 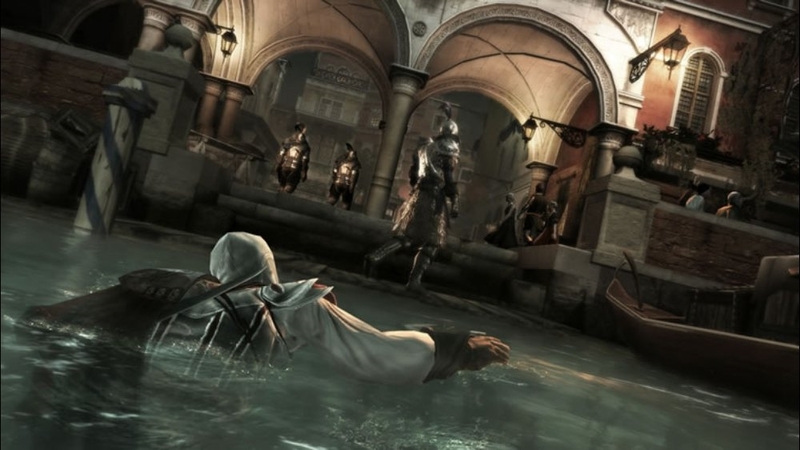 Ezio, A New Assassin. 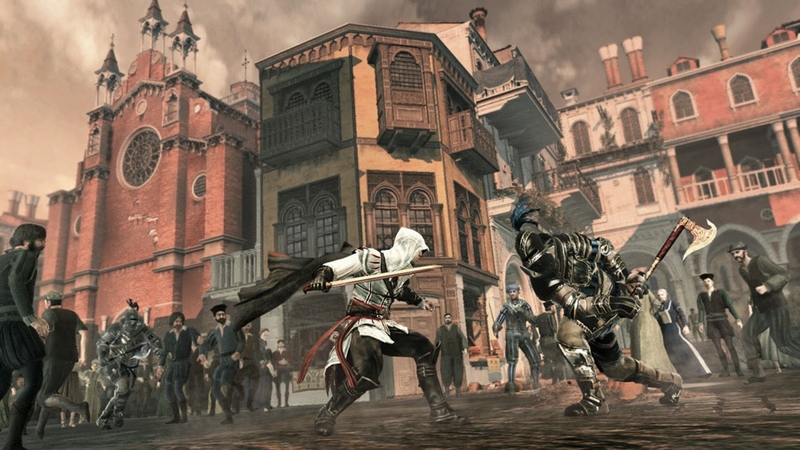 Learn about the new hero of Assassin’s Creed II, Ezio Auditore da Firenze, his lethal skills and why he becomes the ultimate Master Assassin. Guard yourself and chase down assassins with great agility. There are no refunds for this item. For more information, see www.xbox.com/live/accounts. Immerse yourself in the world of the Italian Renaissance with this mask from the Assassin's Creed II collection! There are no refunds for this item. For more information, see www.xbox.com/live/accounts. 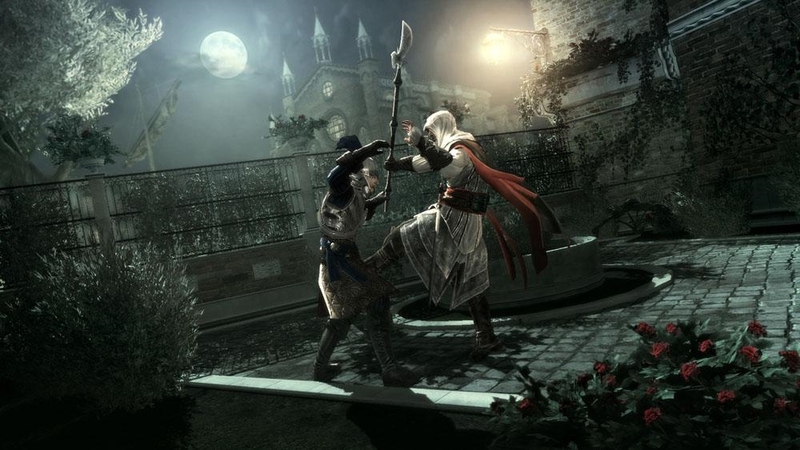 Step into the Italian Renaissance with this hat from the Assassin's Creed II collection! There are no refunds for this item. For more information, see www.xbox.com/live/accounts. Live by the Creed. Check out this logo hoodie from the Assassin's Creed II collection! There are no refunds for this item. For more information, see www.xbox.com/live/accounts.